Did I just want a good excuse to have pictures of Henry on my blog – absolutely! 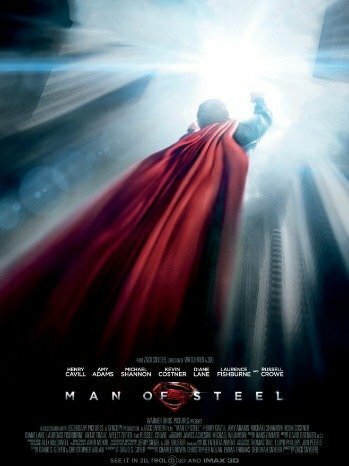 Who saw Man of Steel last weekend [I did!!] contributing to their record breaking Highest June weekend opening in the USA EVER! Did the story seem familiar to you because this may have been Jesus’ story. Super sacrilegious storyline, Superman! 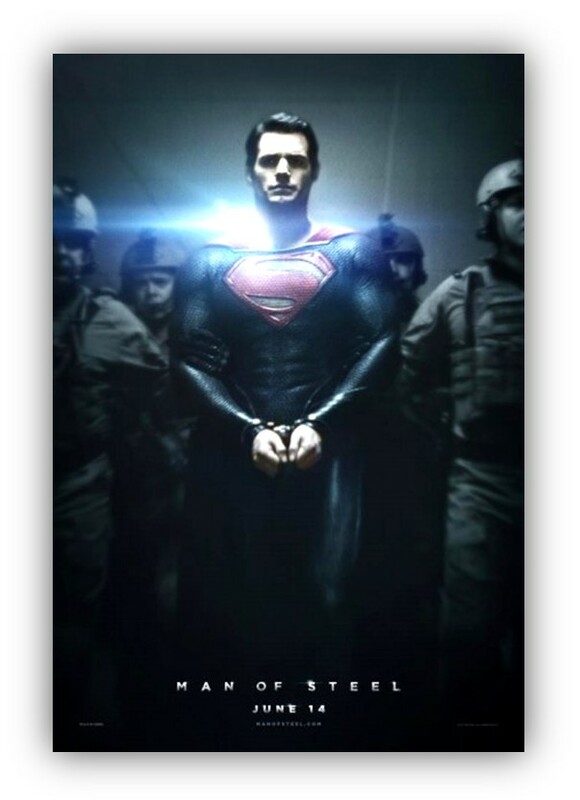 My views of film marketing encompass what I call the Hot Hero Heuristic. If he is hot, women’ll stampede the theatre doors. For men, it is an Action Hero Heuristic. With superheroes, action scenes extend far beyond the limits of our reality. Some people take a more central route reading industry magazines, critics’ reviews, and research the stars. 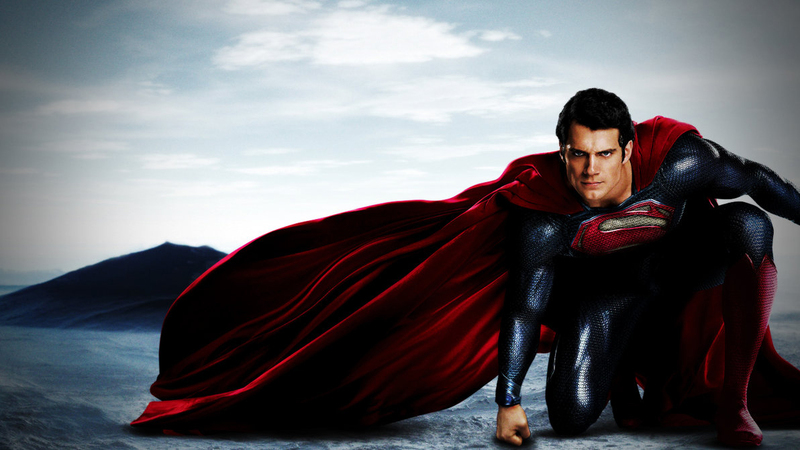 I do for indy films, but for a superhero film – again, it’s just light-hearted entertainment. Apparently, there’s a heavier message. 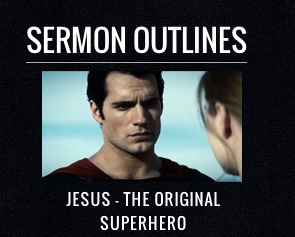 So much so that Warner Brothers made a Resource Site for churches to better use the platform of our all-American hero to help sell the idea of the world’s savior. 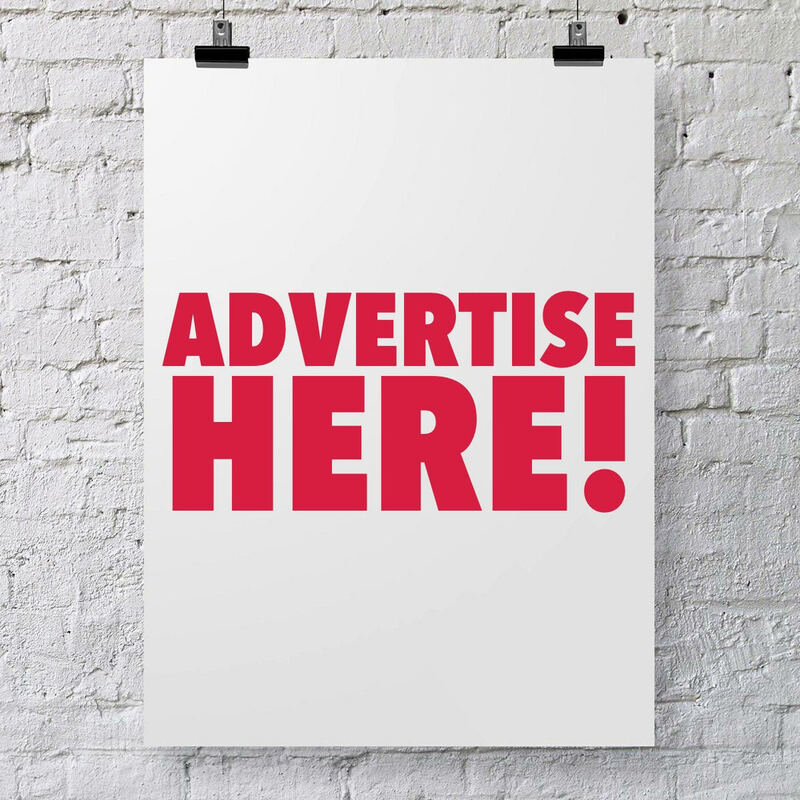 They hired a christian marketing firm, Grace Hill Media, to help spread the word. They offered free pre-screenings for pastors and outlined sermons for pastors to parallel these stories. Still skeptical? Focus your heat vision here: A hero from elsewhere, comes to Earth with powers he’s struggling to understand. His message is Hope and his powers are for good, but people here are frightened by what they don’t understand and are frightened by his potential power. 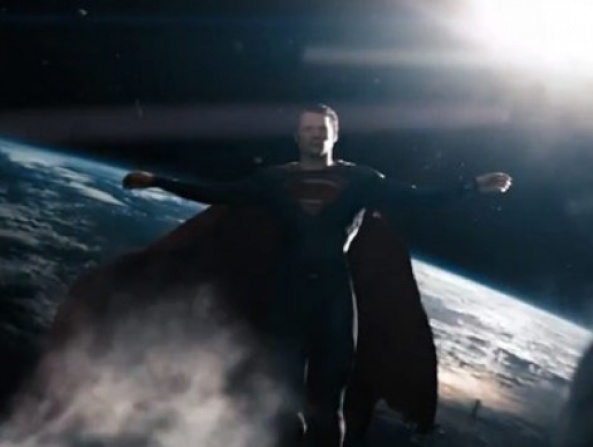 He leaves his family and goes in search of his “heavenly” (as in Space) father and winds up saving the world. I know, right?! Apparently I haven’t been to church recently because if I’d known Superman would be the sermon, I’d have gone to see how receptive parishioners are to this suggestion. The WB certainly doen’t mention it in articles celebrating their record-breaking opening! They’re just bringing people in with one image then using parallel direct and indirect messages to share Jesus’ story with viewers. Do you feel that the WB is helping churches gain new, possibly younger, members because of an easier, perhaps more “appealing,” story? Or are they going straight to Hell for purposefully capitalizing on their knowledge that Christian audiences are large and very influential to their congregations to support or resist certain things in the entertainment world?